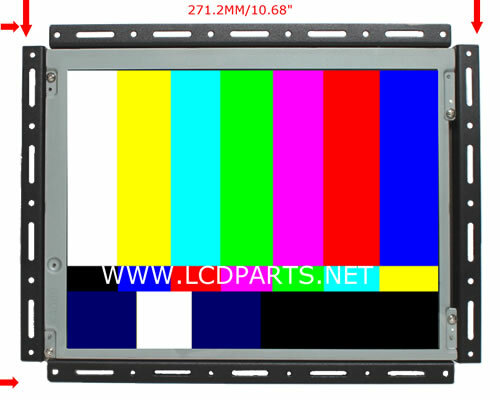 MS104R43CNC+MS587EXT-V2 is a replacement for Okuma OSP5000 and OSP5020L that original equipped with 12 inch Color CRT Monitor (All compatible Manufactures and models are listed at the bottom of the page)*. 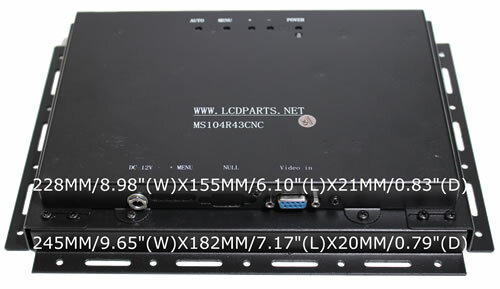 It also comes with a wire adapter, so you can plug into your existing signal connector to MS104R43CNC+MS587EXT-V2. MS104R43CNC+MS587EXT-V2 had upgraded to our UB54 sunlight readable LED kit. It will last 10 times longer than CCFL backlight. Easy to install, anyone can do it!